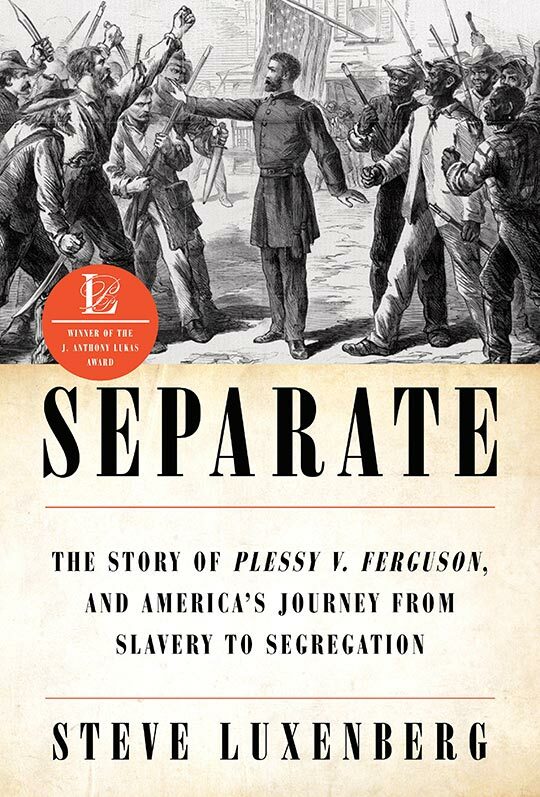 Plessy v. Ferguson, the Supreme Court case synonymous with “separate but equal,” created remarkably little stir when the justices announced their decision on May 18, 1896. Yet it is one of the most compelling stories of the nineteenth century. @SLuxenberg Thank you for your wonderful book. See you soon. 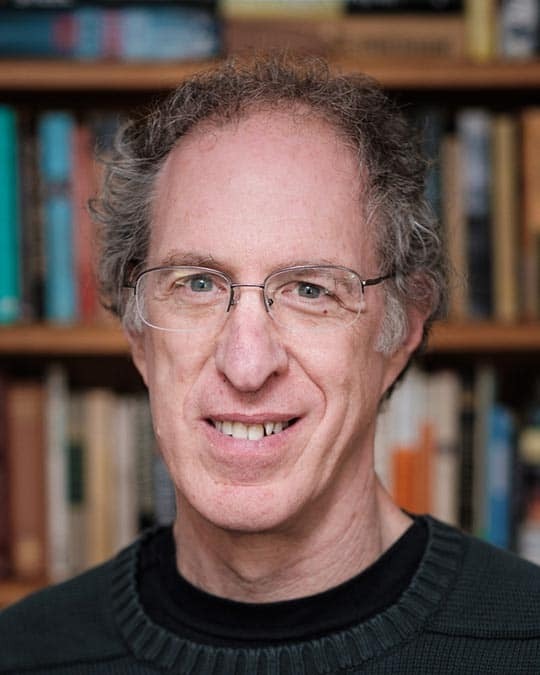 Steve Luxenberg is an associate editor at The Washington Post and author of the award-winning Annie’s Ghosts: A Journey Into a Family Secret. His new book, Separate, won the J. Anthony Lukas Award for excellence in nonfiction.